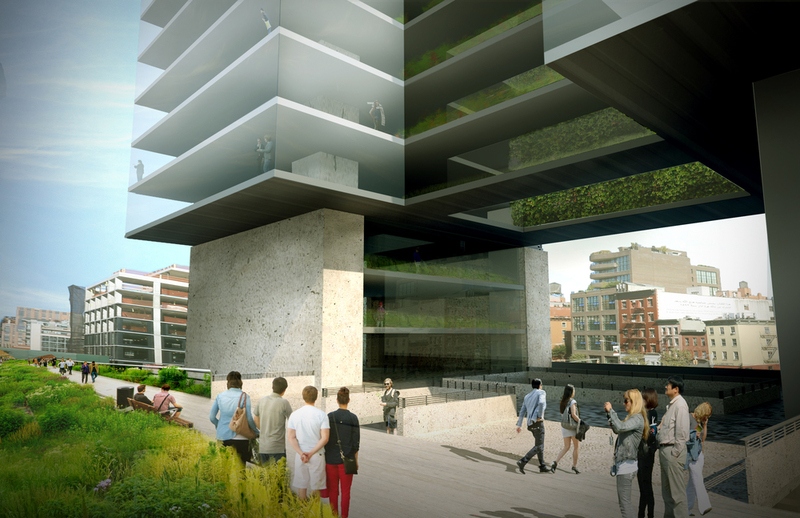 The essential purpose of our proposal was to create a transparent extension of the New York City’s Highline that embodies its ambitions to bring the beauty and life of nature to the people. 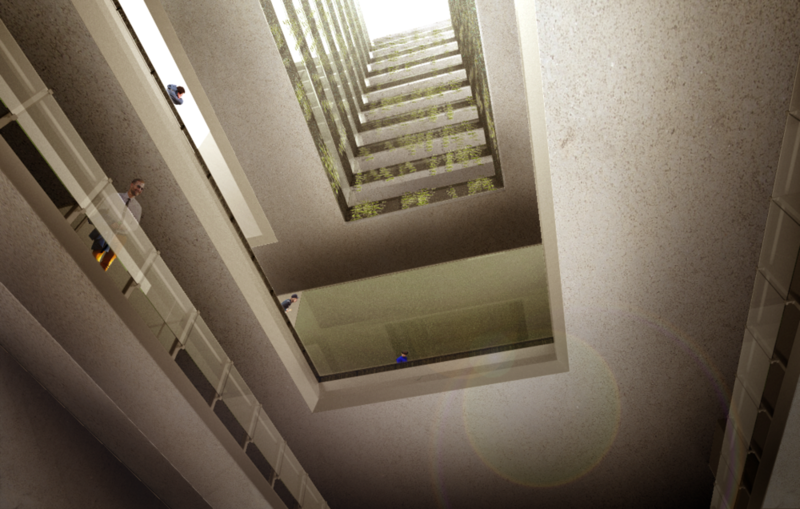 The designated site rests between two contrasting atmospheres of urban street life and green park-space, offering an opportunity to compose an experience of fluid transition. The project consisted of programs that effectively produces, services, and educates its inhabitants.